While you are waiting, would like to tour the site features? Join Wikibon, Dell EMC & VMware for an online announcement & interactive chat about new VxBlock System software integrated with the VMware vRealize Suite, providing converged infrastructure users with an accelerated path to IaaS & agile cloud operations. Wikibon believes choices of cloud modes will follow the data: Data locality --> cloud locality. Workload characteristics are the major determinant in which cloud to use, and where to place data. will also follow workloads. some will be better on premises, others just fine in cloud. @dfloyer laws of the land and laws of physics. Regulations and latency. And of course the financial case. data locality, cost of ingesting data, security, and cost overall play a part in determining where to put workload. For example, tt makes sense to use the right public cloud if you are exploring architecture & tools for a new system. @petemanca add compliance and IP protection and that's Wikibon's list, too. @petemanca and some workloads could even move around between on and off-premises infrastructure! at a higher level, the use of cloud will be to allow IT to respond faster to the needs of the business. Converged infrastructure led the way to move beyond silos and free resources to take on new projects. ... and it makes sense to put you AI inference code very, very close to where the data is created. e.g., in an IoT or robotics environment. Compliance a big factor for sure, and with new GDPR laws data protection is critical. Looking forward to more discussions with customers on this topic at the Dell Technologies booth at VMworld Europe! @dfloyer compute is transient and data has gravity! Data placement matters! Our goal in Cloud Management is to enable our customers to create policy and service elements that are trusted and actionable in all clouds. The strategy is to use the best of either Private or Public Clouds, or both, depending on the needs of the app and the business. Cloud experience is not determined by location – it is compute as a set of services that enable fungible resources, simplicity of execution, and high availability. Location is determined by physics (latency), network costs, and compliance requirements. Public cloud in general, and @awscloud specifically, has set the bar for how business should measure how IT happens. Business needs agility and doesn't want to get bogged down in managing things that aren't critical to business. @dvellante I liked the "single throat to choke"
Simplified infrastructure that allows end-users to do what they do best- run the business! the ability to use the best platform for the workload! @dvellante .. and a single hand to shake! Cloud is as much an operational model as it is a destination. As developers and IT organizations embrace platforms that enable that model, creating a Cloud Experience becomes the ability to proactively support demand and intelligently respond to change. The objective is never! Systems are becoming too complex for human real-time decision-making. The data needs to be there to amend policies and test in the cold light of day after thing didn’t work. 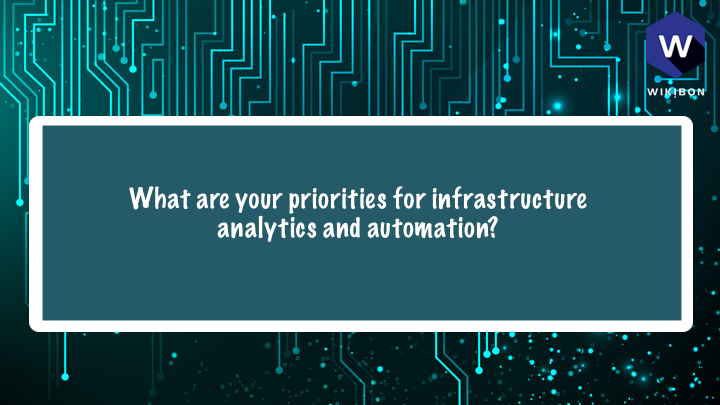 highly specialized applications with dependency on infrastructure will continue to exist, but as exceptions. The key is having a solid criteria to minimize them and push standardization whenever possible. Automation and AI essential ingredients! As little as possible... an orchestration layer provides solution-centric standardization that can't be controlled or managed when working at the root level within an infrastructure. 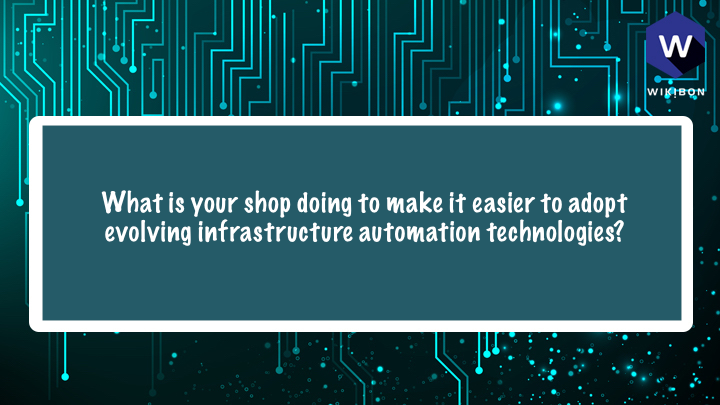 Automation is about standardization as well as speed and repeatability. I believe it is important for IT teams to challenge themselves to create workflows that leverage the platform wherever they can. Benefits of availability and trust from automation can exceed the speed payoff. Mission critical, data intensive, network intensive workloads belong on premise. Cloud model is very expensive when dealing with large volumes of data and/or network. No brainer is to put latency sensitive workloads close to key data in the data center. e.g., keep mission critical systems of record applications, CAD/CAM & video analysis applications close to data sources. high risk low latency on prem. Enterprises look toward private cloud on VxBlock as a platform for their highest value applications that "run" the business -- such as SAP, Oracle business apps, MS Exchange, etc. 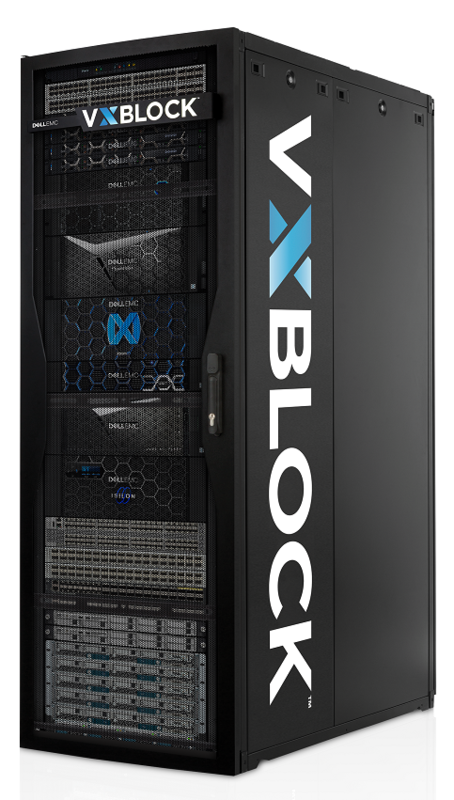 Also, they use VxBlock's integrated storage, such as Unity, for built-in public cloud tiering. @dfloyer it's also about a financial use case. Sustained and predictive workloads usually offer a better use case for Private Cloud deployment. 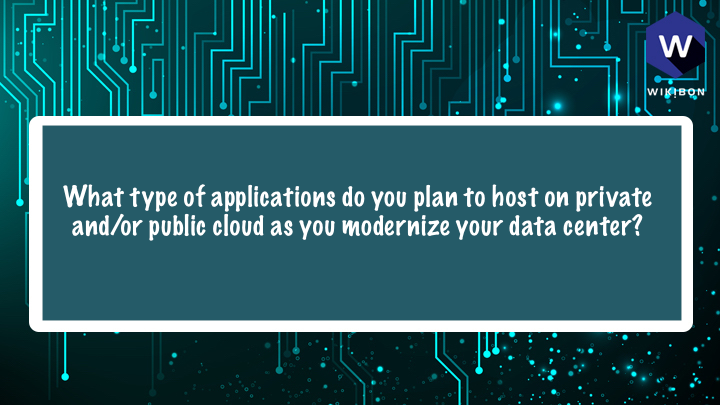 Elastic and unpredictable workloads will benefit from Public Cloud. Analytics informing the Automation is a key focus. We want to leverage the platform intelligence to direct automation activities. Workload Balancing, Placement, Troubleshooting, Remediation, Performance and even Cost. All these elements can be automated reflecting the analytics. Asymmetric scale means VxBlock can use analytics to grow storage or compute as needed. the collaborative discussions at the Converged User Group meetings is also really helpful. I'm grateful the leadership at DellEMC supports it so positively. Using the same infrastructure automation technologies across as many of the multi-cloud nodes as possible. Volume improves processes! Need to make hard choices about what management and tools will go forward in the cloud strategy. Reducing older tooling increases the likelihood that more productive tools are adopted. Adopting a framework like vRealize enables organizations to not only use the built-in capabilities, but also plug-ins from partners and develop their own workflows and automation providing longevity and extensibility to the solution. IT transformation is about making hard choices indeed. Getting rid of snowflakes is never easy. 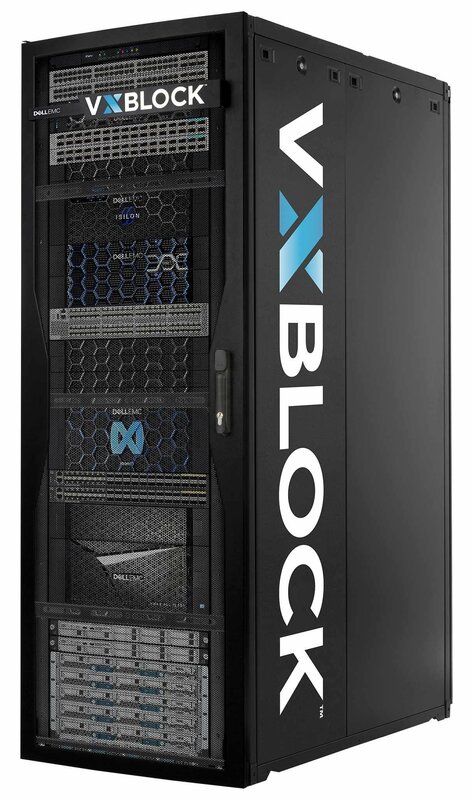 @sameer_mohile That's right we build on a great platform with our own VxBlock-centric capabilities! How many minutes would you like to add? Change will take place immediately upon clicking add.